Okay—they are pesky critters. 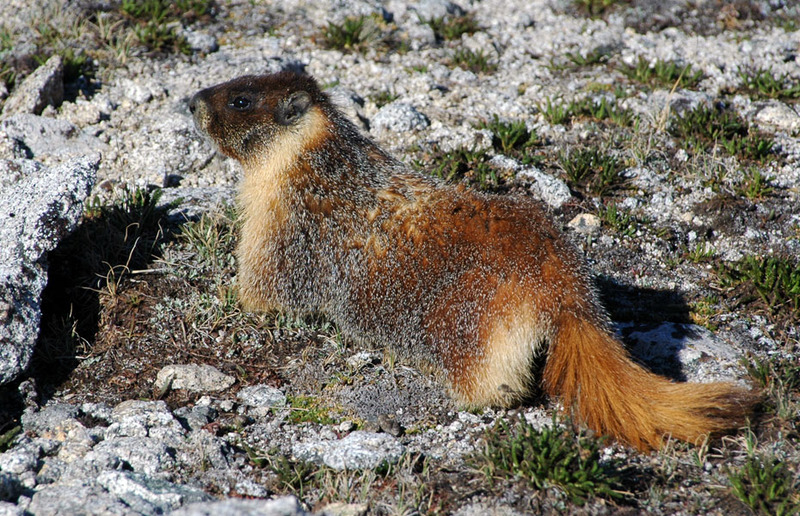 A wary marmot eyes the author during a chance encounter near Williamson Bowl. A tense staring match ensued, with both sides eventually declaring a reluctant truce. Williamson Bowl, California.